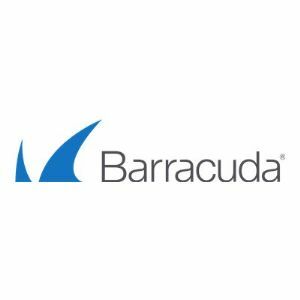 Barracuda Networks Premium Support Subscription is designed to provide the highest level of support for mission critical environments. Customers receive unlimited access to 24x7 technical phone and email support. Weekly status via email of all outstanding support issues. Premium Support customers receive priority escalation per Barracuda Network's Escalation Policy. This provides the customer rapid escalation of the issue to Barracuda engineering team for quick solutions to critical issues. Premium Support must be ordered with the Instant Replacement Subscription.